How Long Should Hep C Treatment Last? As new treatments for hepatitis C virus (HCV) are approved, biomedical scientists are exploring their mechanisms and what they reveal about the virus. An online publication in May 2014 in Hepatology is the first to report real-time tracking of viral decay in the liver and blood in 15 patients with HCV. Led by Andrew H. Talal, MD, University at Buffalo professor of medicine in the Division of Gastroenterology, Hepatology and Nutrition and corresponding author, the study is the first to trace in real-time how the drug telaprevir inhibits viral replication in the liver and how it clears HCV from infected cells and plasma of infected patients. The study was sponsored by Vertex Pharmaceuticals, which makes telaprevir, an HCV protease inhibitor. 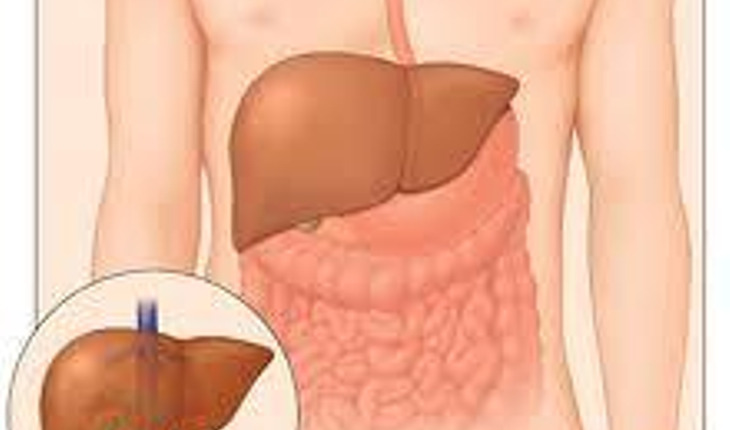 In previous studies, a more invasive procedure – core needle biopsy – was used to sample the liver in HCV infection. In the current study, fine needle aspiration was used; this method is better tolerated by patients and allows for repeated sampling at more time points than core needle biopsy. “Fine needle aspiration enables us to sample the liver repeatedly during the course of treatment, to better understand what’s happening with the virus, how these drugs work and how to tailor therapy to the patient,” Talal explained. In the study, conducted at Weill Cornell Medical College in New York City, 15 patients with chronic HCV infection were treated with telaprevir-based triple therapy (consisting of telaprevir/pegylated interferon alfa/ribavirin), an HCV treatment regimen that was approved by the Food and Drug Administration in 2011. Fine needle aspiration of the liver was performed before treatment on all 15 patients and at these intervals following treatment: ten hours, on days 4 and 15, and at week eight. Viral kinetics, resistance patterns, drug concentrations and host transcription profiles were measured. Of particular interest were the study’s findings regarding the rate of decay for viral ribonucleic acid (RNA), an indicator of how quickly the virus is being eradicated. “We found that HCV RNA decay in the liver lagged behind that in the peripheral blood, which has implications for how long the virus may persist in the body and the possible duration of treatment needed,” said Talal. They also found higher levels of the drug in blood than in the liver. “These findings can affect the duration of therapy,” said Talal, adding that they can also help to identify when drug-resistant variants of the virus emerge in blood and in the liver. The findings also may have relevance to the development of other methods of treating HCV, such as vaccines that could be used to control the infection, he added.